Years ago, I remember Jane Cosmetics being among my most favorite drugstore beauty brands. Not only were the items affordable, but I loved that the products were very user friendly-a dream for a novice like me. I was particularly fond of the blushes. They were nicely pigmented and so smooth. Needless to say, they were daily staples that I always carried in my makeup bag. Jane Cosmetics made a quick disappearing act for awhile, but they are back and better than ever! The products got a major makeover, and the formulations got a higher boost in the quality department. Gotta love that! 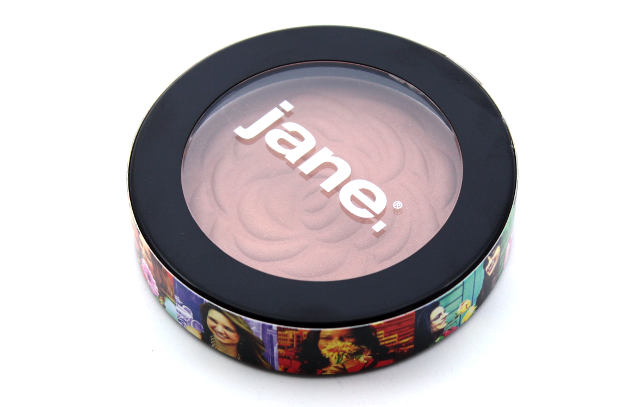 For my first foray into the newly revamped Jane cosmetics, I decided to give one of the Bronzing Powders a try. Out of the four color choices in the bronzing powder lineup, I went with Dream, a matte golden bronze. 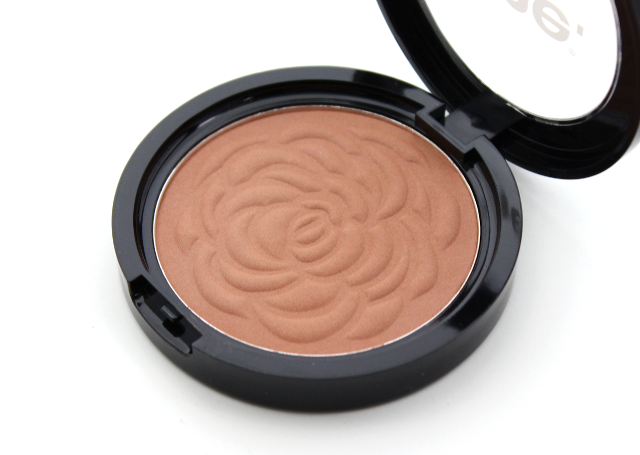 Jane's Bronzing Powders come housed in a sleek round black compact, and they contain a gorgeous floral emboss that adds the most prettiest touch. The bronzers are also infused with Vitamin E, which provide conditioning and antioxidant benefits to the skin. I love sporting bronzers year round, but I have to admit, sometimes it can be a challenge finding bronzers that work well for the cooler season when my skin is on the paler side. Luckily, this bronzer eliminates all of the guesswork, as it's super flattering on my skin. Dream contains just the right balance of tones, which I think really helps it give off a more natural looking effect. This bronzer doesn't look overpowering on in the slightest, and it doesn't impart that unflattering orange hue on my skin either, which is a huge plus for me. One quick swipe of this on my cheeks, bridge of the nose, forehead, and jawline, is all it takes to create a healthy looking, all-over radiant, warm glow. 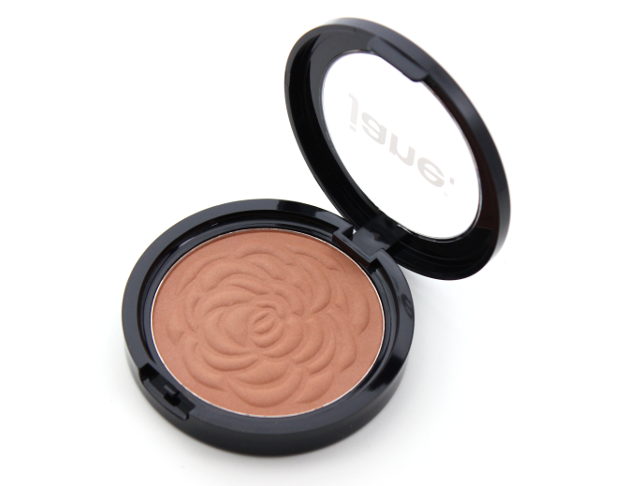 The color is very buildable and it also makes for a great contour shade, as well. The texture of this bronzer is amazing. It's silky smooth, and it doesn't take much to blend it at all. The lasting power is pretty impressive, too. My warm glow lasts all day long, without any signs of fading throughout wear time. I can't rave enough about Jane's Bronzing Powder in Dream, and I highly recommend it if you are one who has a hard time finding bronzers that look natural and don't overwhelm. To me, this is one of those bronzers that would look amazing on everyone. And those are the best kinds, I think. I am glad that Jane Cosmetics is back, and I am looking forward to trying more products from Jane's lineup. The eyeshadows and eyeliners look tempting! 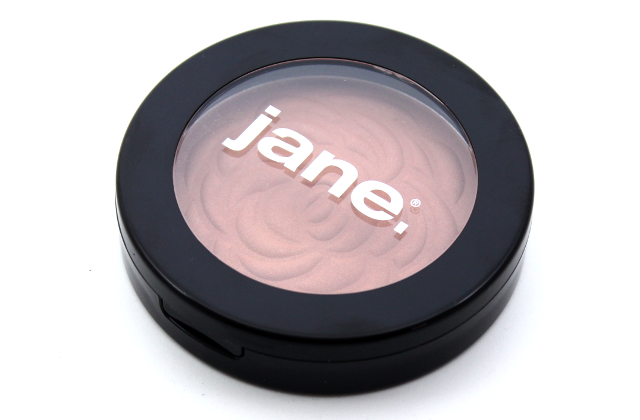 What do you all think of Jane's Bronzing Powder in Dream? Which are your favorite bronzers? P.S. Have a safe, and happy Halloween!